WITECH VCI POD Diagnostic Tool V13.03.38 Support Multi-Languages For Chrysler Highlights: 1. Software Version: 13.03.382. 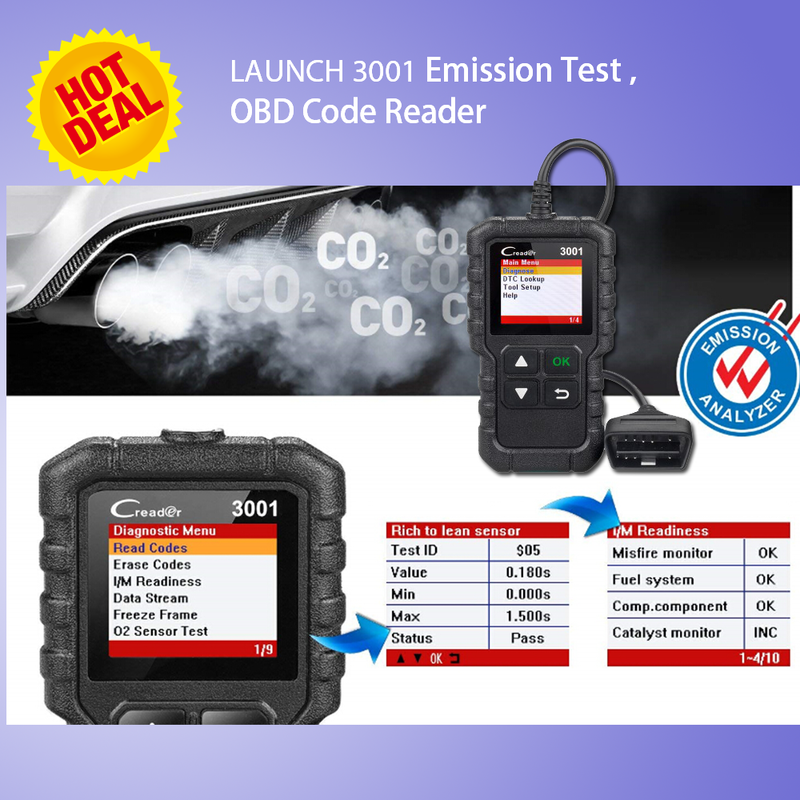 Suppaaaorted Languages: English, French, Spanish, German, Italian, ..
Witech Micropod 2 Diagnostic programming Tool V17.04.27 Support Multi-language for Chrysler onlineNotice: it can use online。 MADE BY MOPAR (CHRYSLER) and OEM, the microPOD II is small ..